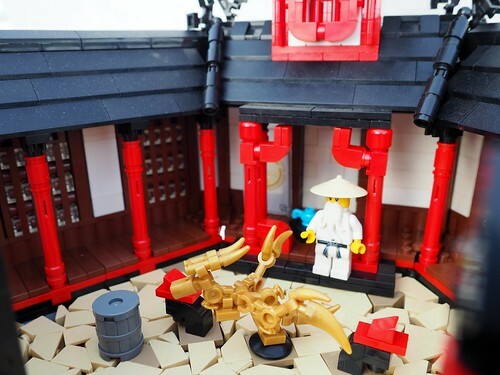 Robert4168/Garmadon expects us to learn to fight in a place of peace. 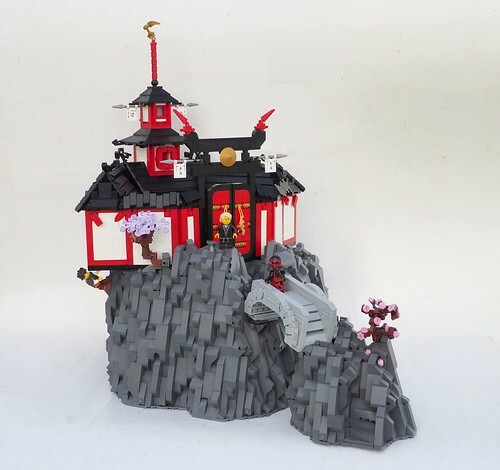 Recreated from season 1 of LEGO Ninjago, this monastery really captures my attention with the blending of colors. The tower in the back is one of my favorite parts of the building, and also the front doors with an ornamental gate. But wait, there's more! The inside reveals the training grounds that Kai used to first learn his ninja skills. The builder did an excellent job with the detailing, keeping things simple but also curved and textured to really capture that Asian architecture. This Tantive IV Gets a V Out of V!